An exceptional drink, which not can be missed in any action of our language-saviours! 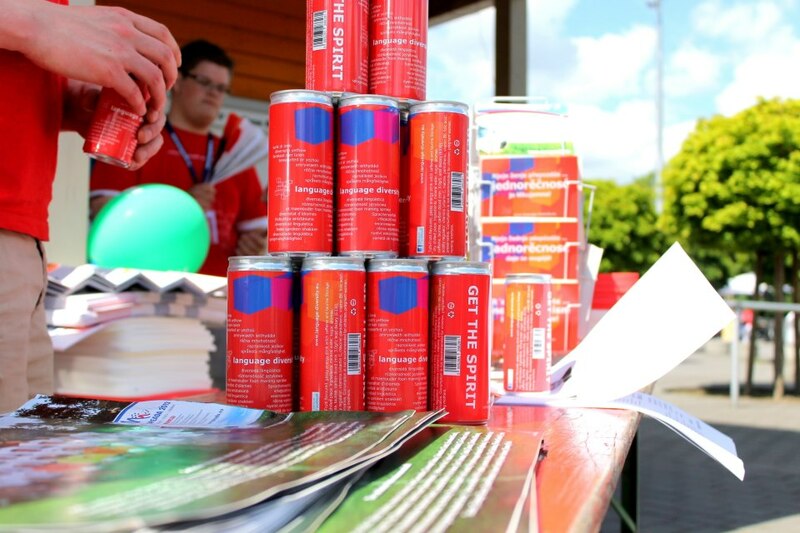 It gives you your energy, so that you will do your best, and gives you wings, for if you want to support us. 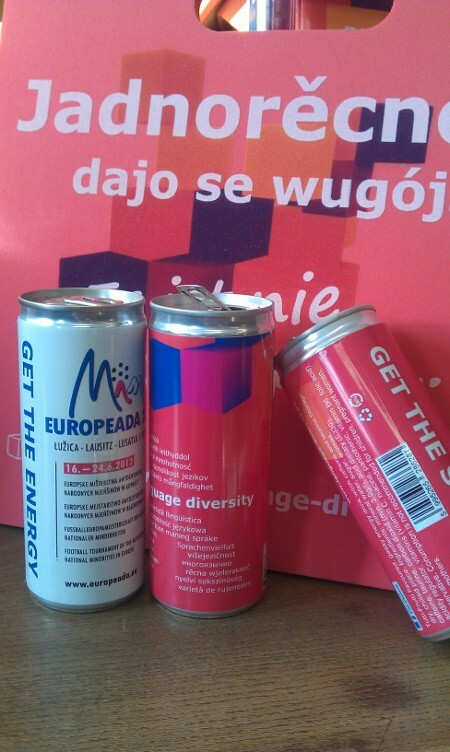 At the EUROPEADA we for the first time used it as energy drink for the football players and for the mind. Since then, our diversity-drink has become an absolute hit. One sip, and you automatically speak several languages!